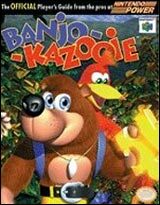 Banjo Kazooie for Nintendo 64 allows you to be Banjo, a honey bear on the hunt for your kidnapped sister, Tooty. 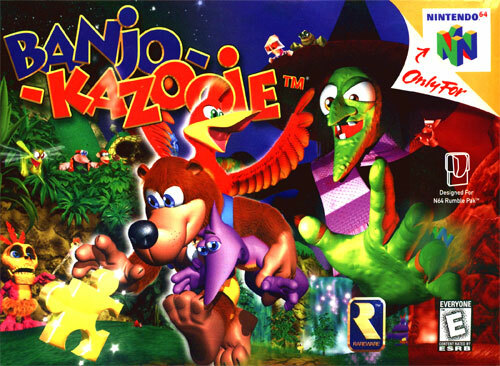 By your side or actually on your back is your trusty friend, the red gull Kazooie. You'll have to travel through 10 different worlds, but to unlock the doors to those worlds, you'll need to find jigsaw puzzles and musical notes.